06:15 Hrs. Pick up passengers from the hotel. 06:30 Hrs. Departure to Caral. 08:20 Hrs Stop at “Restaurante del Pino”. If you want you can have breakfast. 11:00 Hrs. Arrival in the Sacred City of Caral. We will make a tour of the main buildings, where we will see, in addition to the monumental buildings, Peruvian scientists and technicians working in research, restoration and preservation of what was once the headquarters of America's oldest civilization, now it is declared as World Heritage by UNESCO. There will be a talk about the research and preservation of the Pyramids of Caral. 14:30 Hrs. Departure from Caral to the Community Museum of Vegueta. 15:30 Hrs. Arrival to Vegueta. 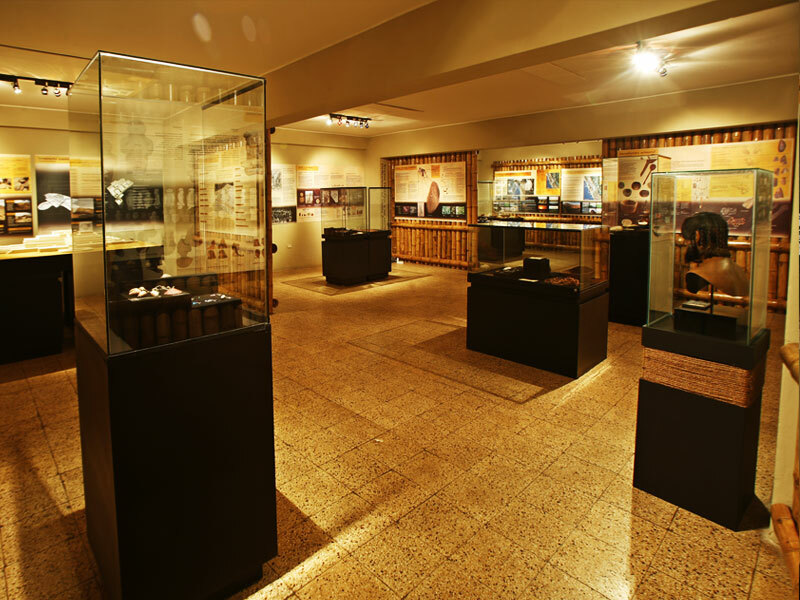 We will visit the Community Museum of Vegueta accompanied by a specialized guide. 16:30 Hrs. We travel back to Lima. 19:30 Hrs. Arrival at Lima. End of the trip.